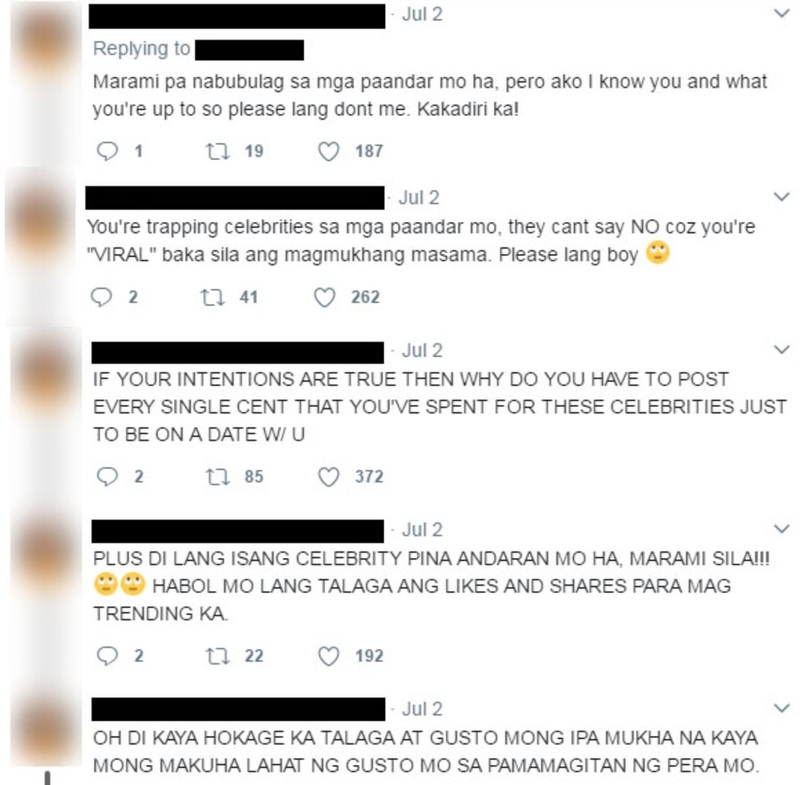 Home / News / Viral / “ISA KANG MANYAK NA GINAGAMIT ANG SOCIAL MEDIA PARA MAGMUKHANG DREAMBOY!” Rich CEO Xian Gaza’s Scam Exposed! 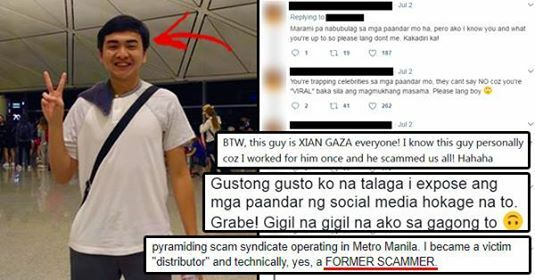 “ISA KANG MANYAK NA GINAGAMIT ANG SOCIAL MEDIA PARA MAGMUKHANG DREAMBOY!” Rich CEO Xian Gaza’s Scam Exposed! 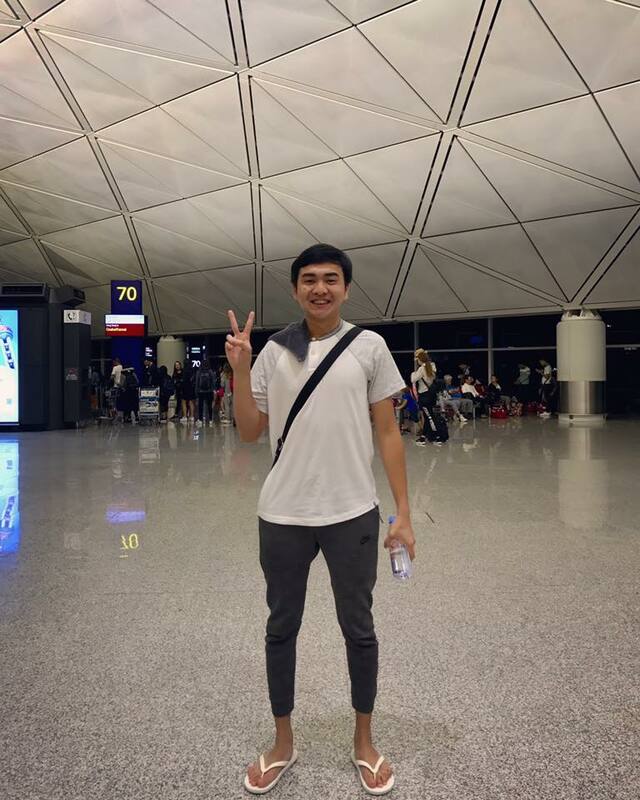 A few days ago, rich CEO Xian Gaza made waves all over social media when he fearlessly asked celebrity Erich Gonzalez out for coffee through a billboard ad. He posted this on his social media account which is why the news quickly spread all over the internet. 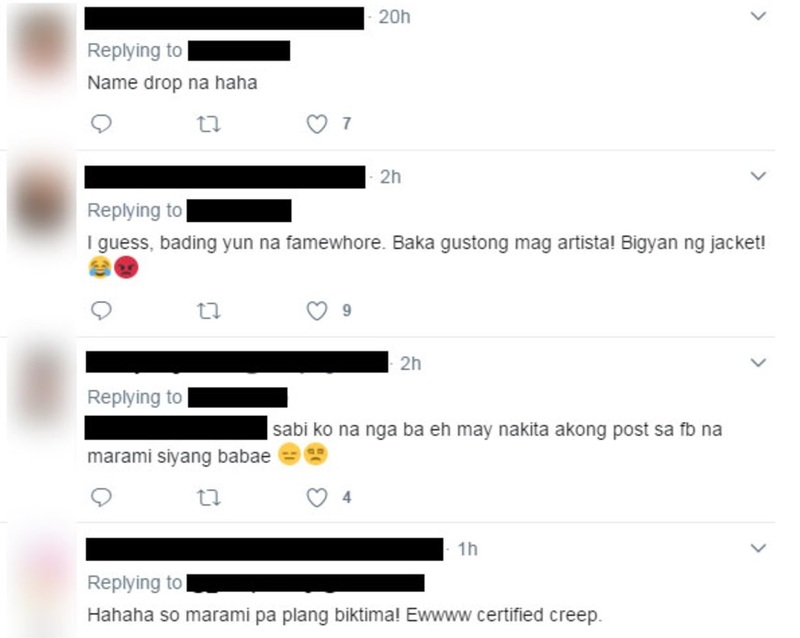 Most people thought that this was such a sweet gesture and that Erich should be lucky while others were thoroughly creeped out by what he did. According to reports, Gaza only met with the celebrity once and then suddenly declared his love for her. A lot of women found it odd that he would do such a thing. As it turns out, proof that he might just be using his money and Erich for fame has surfaced online. According to an unnamed Twitter user (name withheld for privacy), she once knew Gaza because she worked for him. However, she exposed that the young businessman scammed them which is why she took to Twitter to expose his dark past. The Twitter user said that Gaza is just using his money to ask out celebrities. He then posts these on social media so that the star he is “courting” couldn’t say no to his request. She found it irritating that Gaza has to constantly post his extravagant gifts online. Upon further investigation, it turns out that Gaza admitted what his past life was like through a Facebook post he made. According to the businessman, he was stuck with Php 13.9 million in debt when he was just 19 years old. 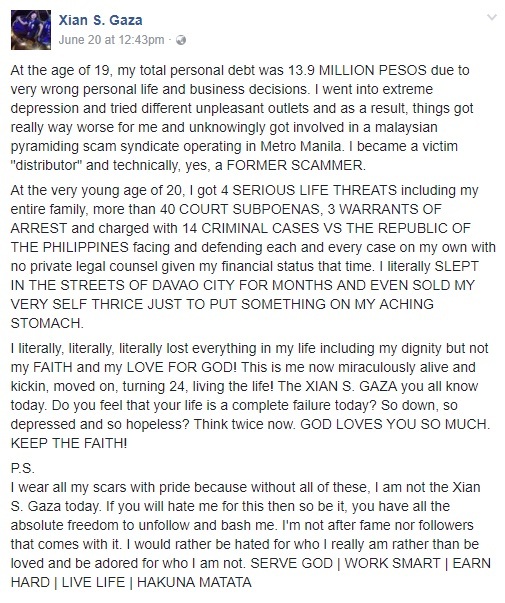 Because of this, he was forced to be a part of Malaysian pyramid scam syndicate operating in Metro Manila. At the age of 20, he obtained 4 life threats, 40 court subpoenas, 3 warrants of arrest, and 14 criminal cases due to scams he was involved in. However, he shares that he is not ashamed of his past and even used it to inspire other people who are going through the same thing. What can you say about this? Do you think this post is enough evidence to prove just how dubious he is? Is the Twitter user telling the truth? Share your thoughts in the comments section!